What better place to look for a low cost, quality vehicle, all our vehicles come with Mot and Warranty (Subject to status, terms and conditions). Finance is available (Extended Warranties available to purchase). With over 30 combined years experience in the Motor Trade, we offer for sale used cars up to a value of around �3,500. Whether it is a family saloon, people carrier, 4 X 4, sporty number or a "young persons" first car, we are sure we can supply it. All our cars come fully checked and have a long MOT (Subject to status, terms and conditions). Combined with optional warranty and a friendly service, no one leaves disappointed. 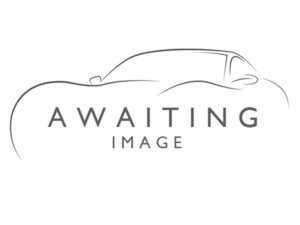 2.0 CRD Limited 5dr 4X4 FULL LEATHER, ALLOYS MOT SEPT 2019 A REAL BEAUTY! !